Inflight VR is now live with Iberia and Jin Air | soon available with SunExpress! Our VR-based entertainment solution leads to increased comfort, reduced travel stress and opens a new world of entertainment for passengers. The system is already approved by multiple airworthiness authorities. Improve your passenger experience, boost ancillary revenues and improve your passenger loyalty & net promoter score (NPS). 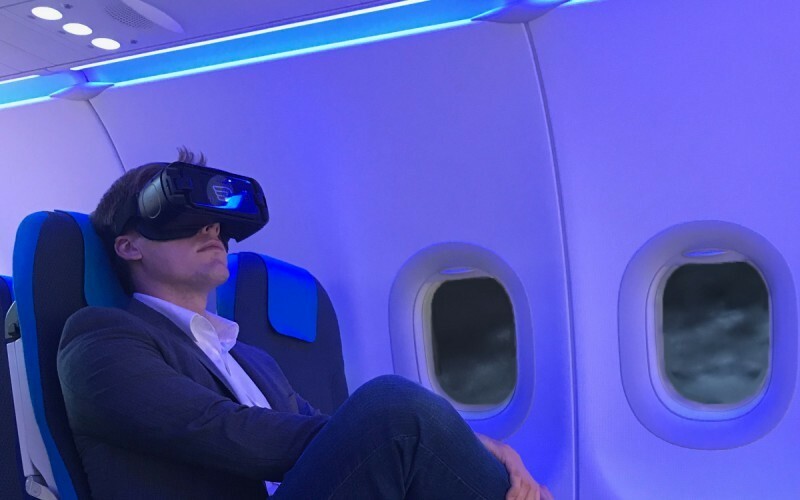 The Inflight VR system is flying with first airlines and constantly delivers extremely high passenger satisfaction for the on-board entertainment. Passenger satisfaction rates of over 90%. 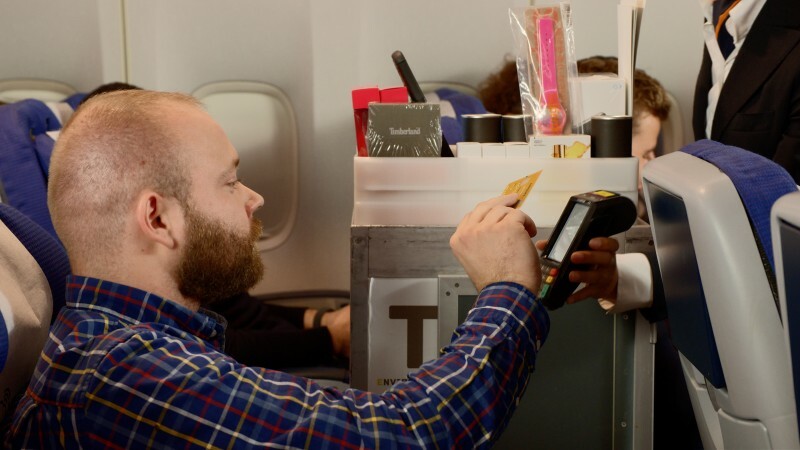 inflight entertainment into your aircraft?